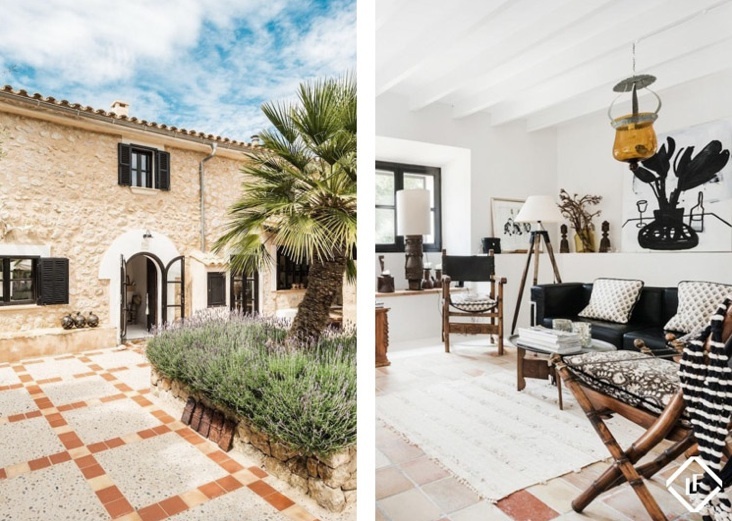 This gorgeous home in Mallorca owned by designer Malene Birger is up for sale if you are interested...and who wouldn't be! 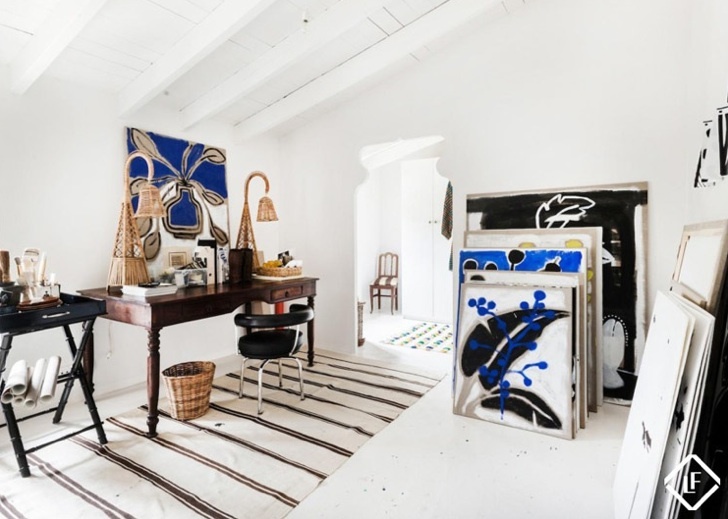 Completely renovated in 2011 it is an amazing rustic retreat. 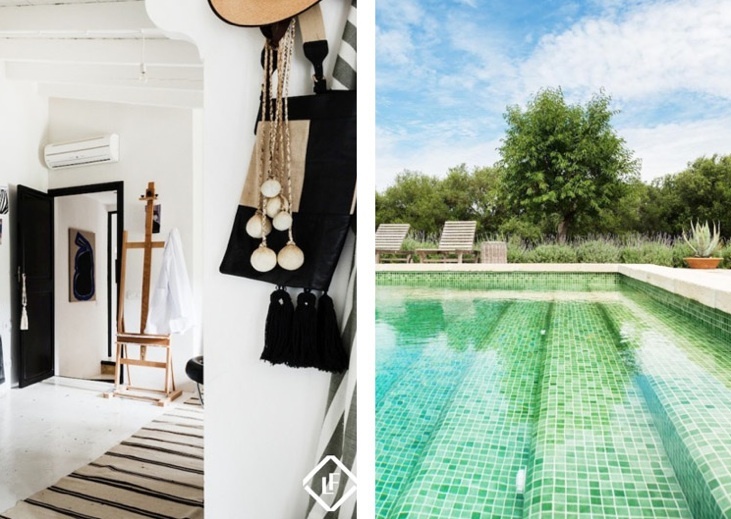 A farmhouse that is surrounded by lavendar, salt water pools and terraces, it would a wonderful place to live. There is even a guesthouse on the property. 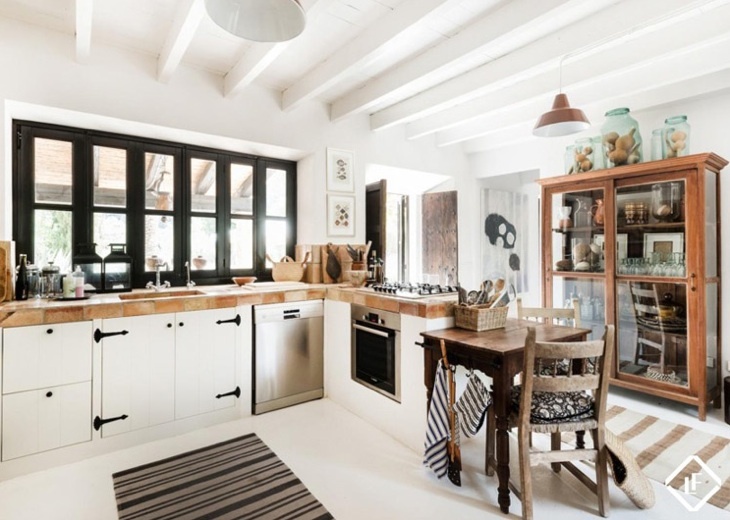 Great mix of black and white elements and dark and light woods are used throughout the space. The pool and the grounds are just fantastic and what a view.. Breathtaking.